Due to the continuing, overwhelming support for this fantastic event, we are delighted to confirm we are going ahead this year on Monday 5th November 2018, raising money for the Alzheimer’s Society and a number of other local organisations. This year promises to bring all the traditional bonfire night treats, including a licensed bar, children’s rides, hog roast, fish and chips, jacket potatoes and of course, a spectacular fireworks display choreographed to music. 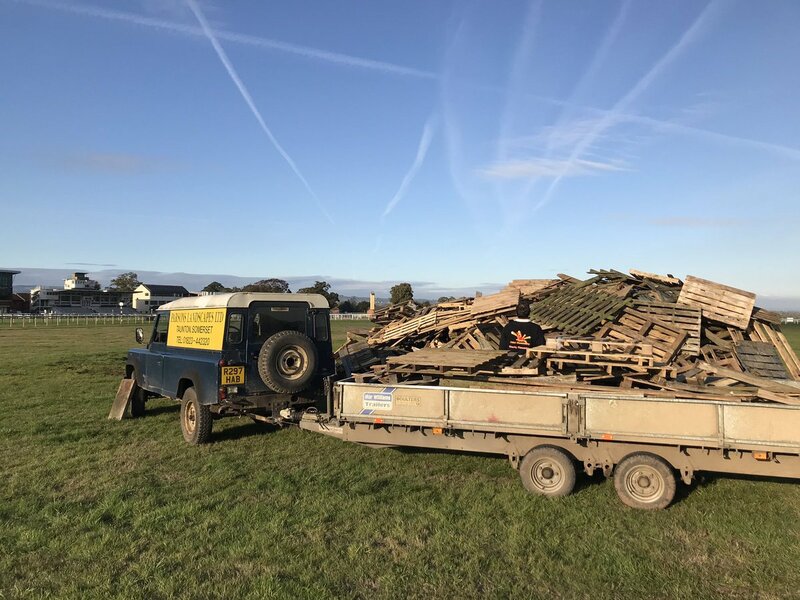 With an increase in the fireworks budget yet again, a huge bonfire planned and lots of scrumptious food we really are looking forward to presenting Taunton’s largest bonfire night event! Please see our Traffic & Parking page for directions and access to the site.